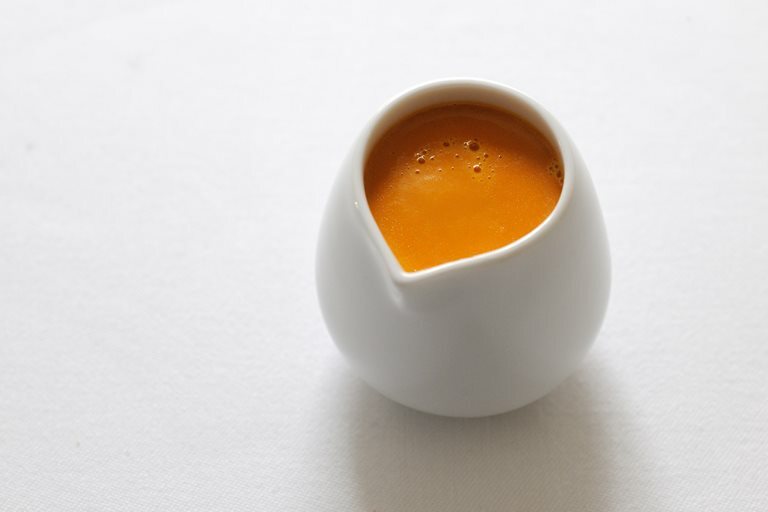 Paul Ainsworth's silky smooth pumpkin velouté recipe can either be served as a starter, or as a rich sauce for a heavenly autumnal main. Southampton-born Paul Ainsworth got his break courtesy of Gary Rhodes, whom he worked for three years. After that, he moved to Gordon Ramsay's organisation, working first at his flagship Royal Hospital Road restaurant and then with Marcus Wareing at Petrus.